Sometimes is seriously wrong here. We are in for a very long summer. I live here for many years and I don’t remember back to back shooting in this large number. People just need to find a better way to handle their differences. I am not apart of the 1 percent for the most part many of us are hardworking people that want a better life for our family . I can move but I will ride the wave. I someday hope that Paterson can be restore to greatest . Again I do believe that our elected officials here in the city should start a conversation in the wards they are representing. Citizen have questions and concerns. I believe many incidents aren't reported because this is their prized historic district. God forbid the truth gets out and investors stop dealing with the city of Paterson. We all need to be involved. 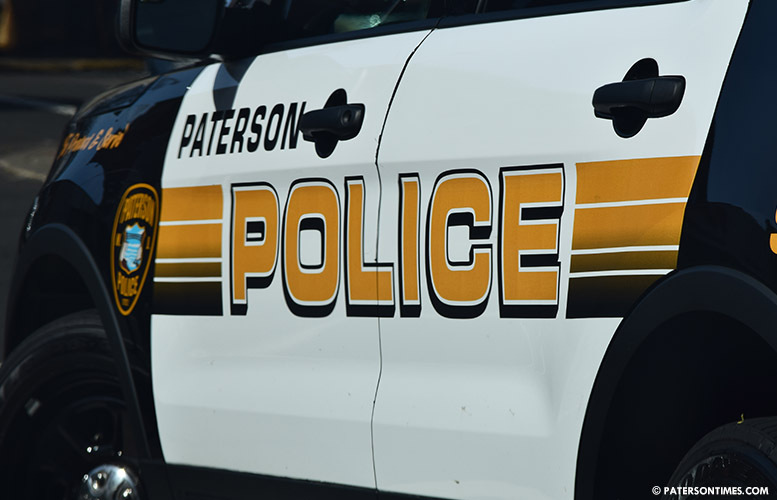 I will be letting the Paterson Times know of anything I hear about so they can investigate and report. You should do the same. Crime is going to get worse by the day here, as it already is.Where are the police??? They aren't in this area. So of course,that's where the criminals are going.